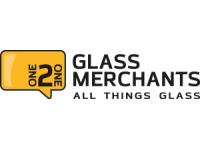 121 Glass Merchants LTD is a is a small family run local business, located in Clevedon, We offer a wide range of glass products and fast turnaround times to suit your requirements. 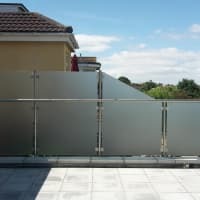 We provide high quality glass to our trade and commercial customers. We offer a wide range of glass products and fast turnaround times to suit your requirements. 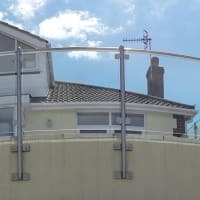 If you want anything in glass... Why not try us, from glass balustrades to replacement double glazing, from balconies to greenhouse glass, shelving to splash-backs. 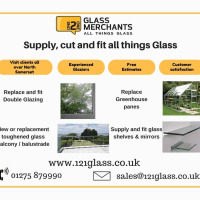 121 Glass Merchants LTD provides a comprehensive range of glass and glazing services regardless of project size and complexity, we are able to supply, cut, and fit all the products that a refurbishment project requires, no matter how little or large the job is. Perhaps your Double Glazing Windows need replacing or your sash window need repairing. Would you like glass stairs, or additional glass stair features and side panels?